American food is in a state of crisis. Obesity and diabetes are on the rise, food costs are skyrocketing, family farms are generally in decline and our agricultural environment is in jeopardy. 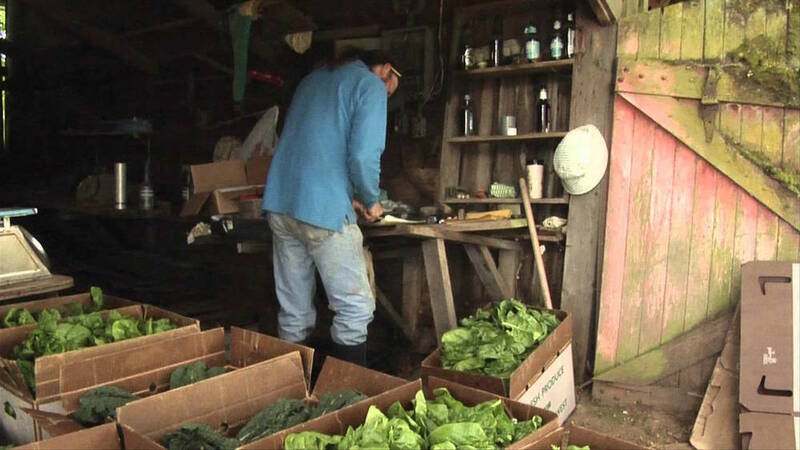 This film explores a thriving local food movement as our world becomes a flavorless, disconnected and dangerous place to eat. Discovering better flavor and nutrition, this film is a journey that reveals the people behind the important movement to bring good food back to the table and health back to our local communities.